You can book this offer for a couple of days for this price and save big on it compared to regular prices or compared to booking hotel and cruise separately. But you need to decide soon as this offer may be sold out by the time you make up your mind! This is a wonderful deal that starts with you spending two days in Honolulu, staying at the Waikiki Resort Hotel. After that begins one week of cruising the Hawaiian islands. 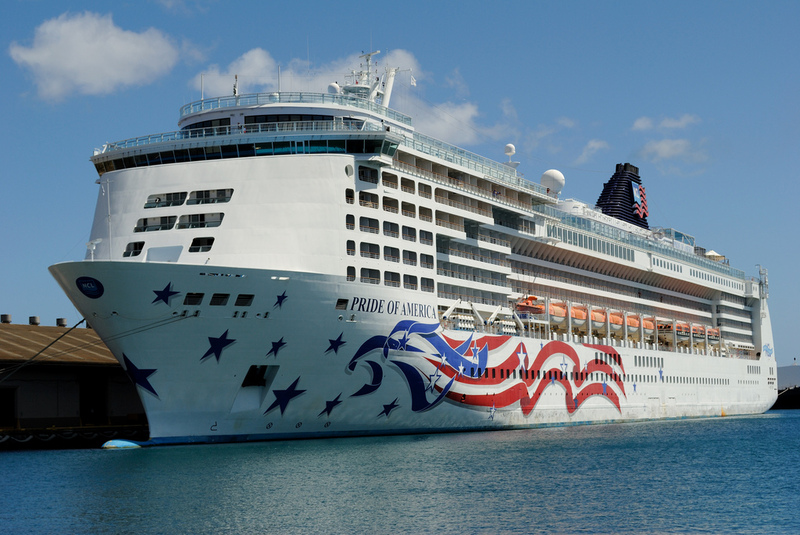 You would travel aboard Pride of America, which will embark from Honolulu and the next day visit Maui for two days. After that comes a quick stop in Kona and Hilo – one day at each place and then two days on Kauai. You can choose from many sailing dates between May 11 2017 December 27 2018. You can get inside cabins from $1,499, ocean view rooms from $1,699, rooms with balcony from $2,049 and luxurious suites from $3,499 per person. 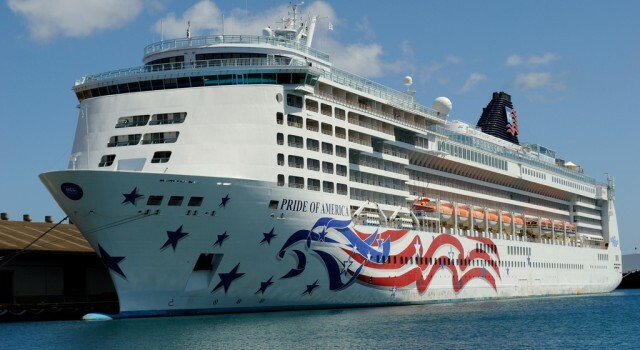 But you might also want to take a look at other Hawaii cruise deals or journeys with other destinations. If that is the case select some travel sites from the box, change the travel details if you like and click to see if you can find cruise deals that suite your plans and your budget better.